Learn how to make a sub-hilt fighter from scratch. 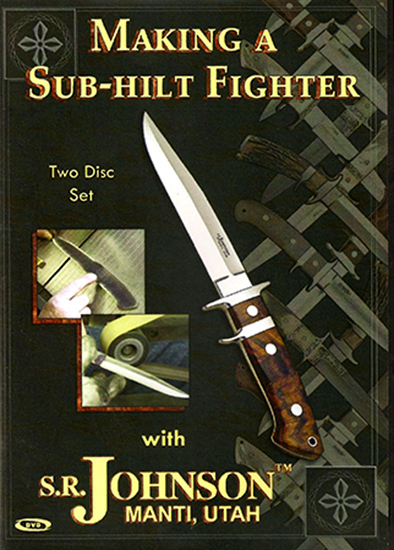 Join Steve Johnson as he teaches you how to create and customize your own sub-hilt fighter. In this video you are taken step-by-step through the entire process from a piece of bar stock to a piece of art. Pictorials are included to give you a feel for what you can accomplish. Two disc set, color, 3 hr. and 48 min.